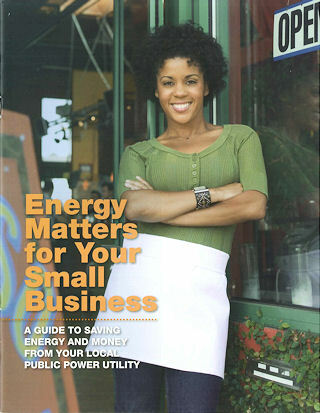 Two new free Energy Saving guides are available (while supplies last), one for Small Business and one for Home. Stop in to the HMU office M-F 7:30-4:30 and pick up a copy. 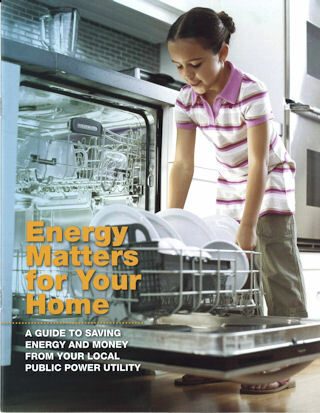 Or call Doug Hammer at 755-5182 to have a copy mailed or delivered in person.